We carry out all work from our large fully equipped workshop premises in Huntingdon, Cambridgeshire. 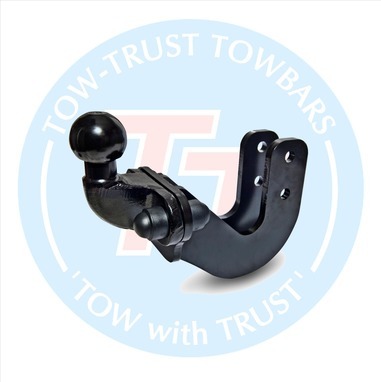 Our experienced tow bar fitters will inspect your vehicle and supply the correct tow bar for your vehicle and help and advise you on all necessary towing requirements. 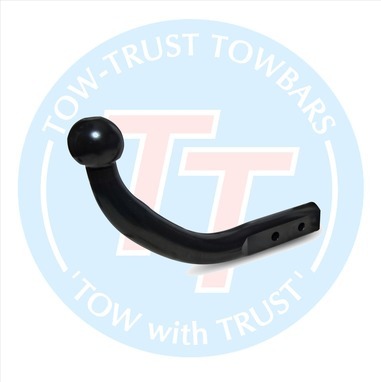 We will make sure the tow bar meets the towing requirements of the vehicle and trailer manufacturers and that the fitting is carried out to the very highest standard for your safety and protection. All our towbars are covered by a Lifetime Manufacturer’s Warranty and in addition, we offer a 2 year warranty on all electrical components. 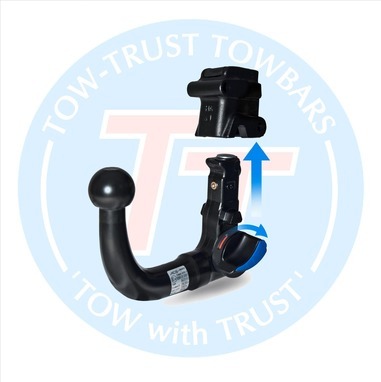 We can help you choose from detachable towbars, flange towbars, swan neck towbars or adjustable towbars. What towbar will suit your requirements? 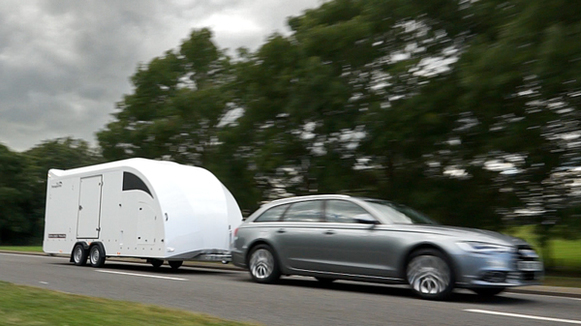 Still not sure what tow bar is best suited? Then why not get in touch and one of our team would be more than happy to talk to you about the right tow bar option to suit your needs. Simply call us on 01480 45 33 33 or fill in the enquiry form below. 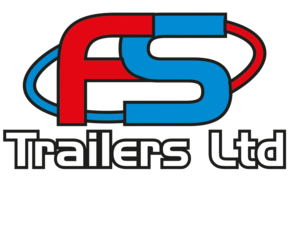 FS Trailers also stock a wide range of towbar accessories, such as bumper protectors, flipper covers, cycle carriers, towsteps, adjustable height couplings and pin and ball sets.